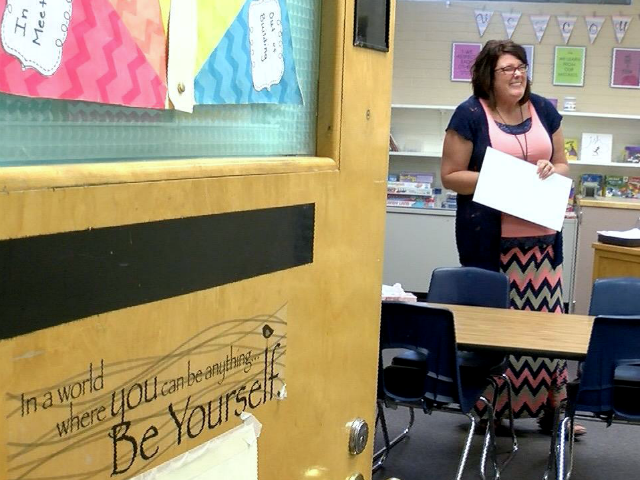 NewsCenter1 and First Interstate Bank partner throughout the school year to help teachers and faculty members to cover expenses outside their budget with the 1+1 Giveaway. 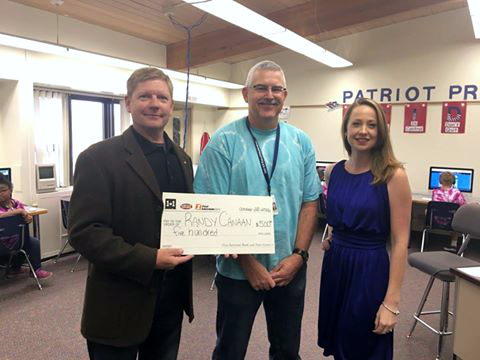 Jacque Blaha from General Beadle Elementary School is awarded the 1+1 Giveaway. 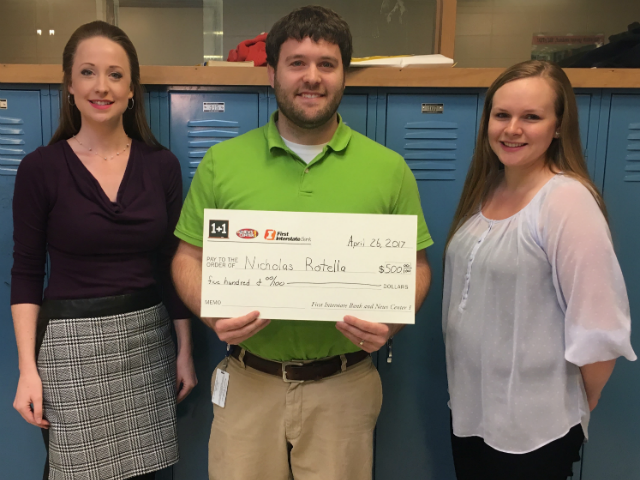 Nick Rotella from West Middle School is using the 1+1 Giveaway to benefit his science classes. 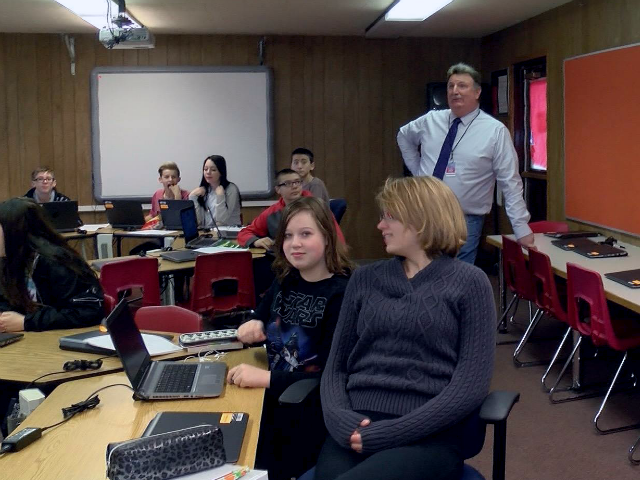 Student attendance is an issue district wide for Rapid City Schools, and North Middle School has been fighting it for year. 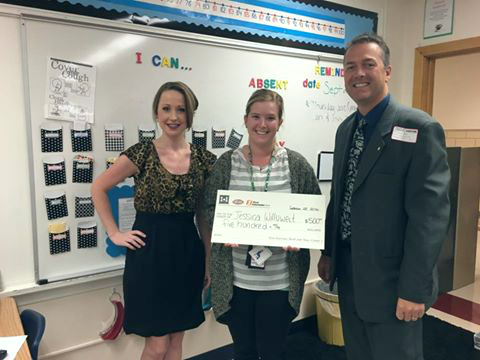 1+1 Giveaway winner Anna Rau from General Beadle Elementary aims to improve her learning environment. 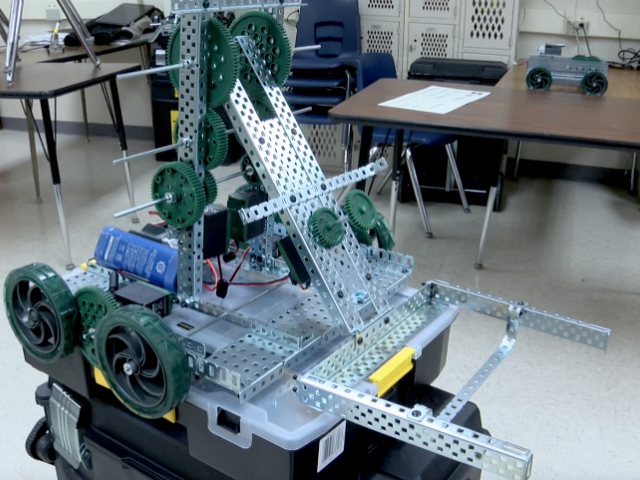 Jason Boeding, an industrial tech, robotics, and welding teacher at Douglas High School, is a 1+1 Giveaway winner. 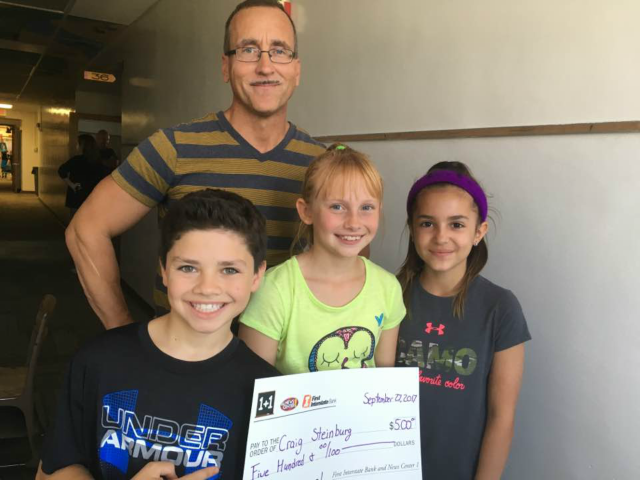 A middle school teacher is excited to give his students a broad world view with newly acquired book funds. 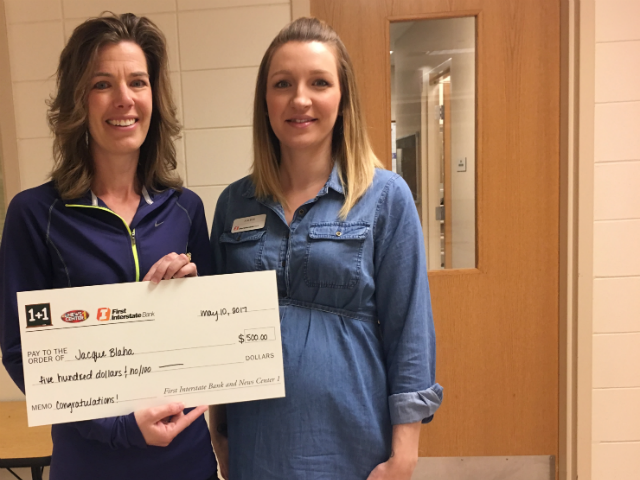 A student counselor from South Park Elementary has detailed her plans to create a calming environment for students needing to de-stress. 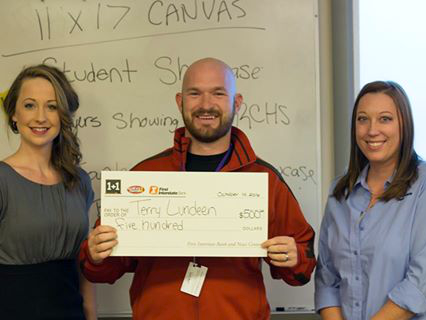 A Box Elder teacher is using newly acquired funds to boost technology in the classroom. 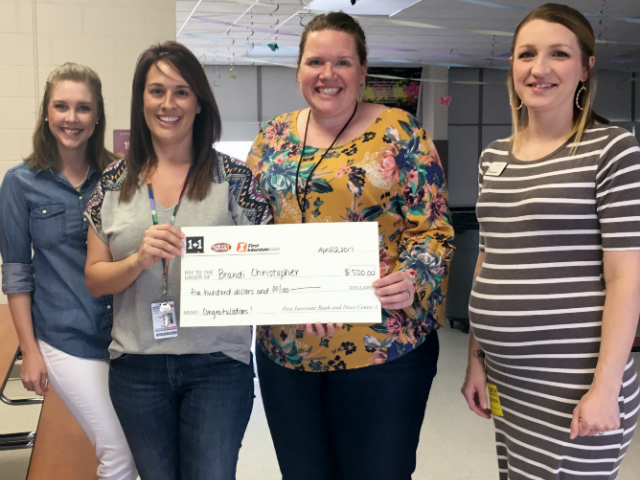 NewsCenter1 and First Interstate Bank were out Friday morning to surprise an area teacher with the second 1+1 grant of the school year. 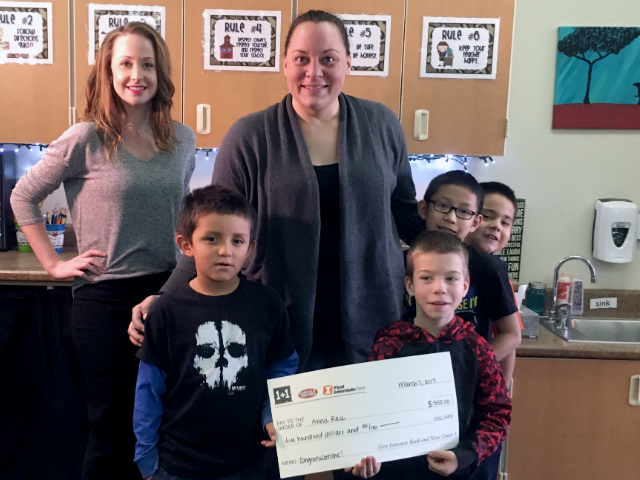 It was anything but a normal Wednesday for Jessica Willuweit, when she was surprised with a $500 check to spend towards a reading program for her students.